Standard Top Mount Left Hand Iron Base for Nesika . Made of anodized 7075 Aluminum, the Quadlock iron sight base utilizes the existing dovetail. Thus it can be moved for and aft for optimum eye relief. 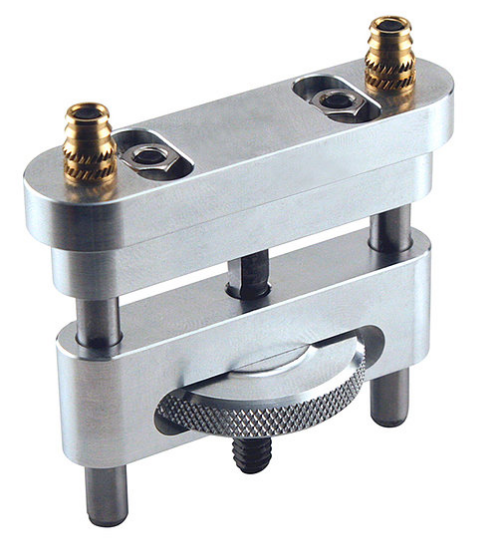 Top mount bases are also available for Barnard, Nesika, Quadlite, Savage Palma, & most other round actions.